Competitive Prices, Great Customer Service! Air-Care Southeast has been providing professional heater repair, heater maintenance, and furnace installation since 1973. 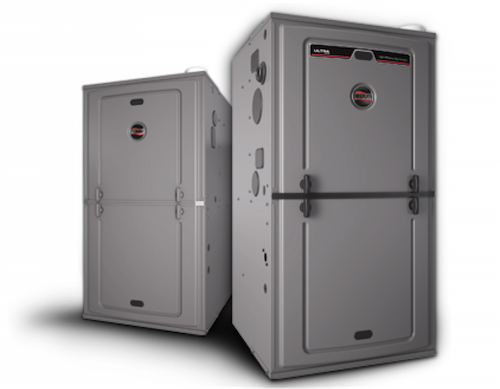 Our experienced heating technicians are fully equipped to work on all makes and models of furnaces. We not only perform excellent work, but also provide great customer service. It is our goal to make sure our customers have a great experience from start to finish. After many months of non-use, heaters, especially older ones, need to be serviced in order to work properly during the winter months. Without proper maintenance, heating systems can break down or incur costly repairs in order to run smoothly. Implementing a yearly maintenance program can prolong the life of your heating system and help lower your utility costs. A system that is not properly maintained can cause costly repairs and cause your utility costs to increase. At Air-Care Southeast, we offer a yearly heater/furnace check as well as a yearly A/C check as part of our Air-Care Club. We will check your system to make sure it is working properly as well as offer you many perks for being part of our preferred customers. Call now for details. Heaters seem to break down at the most inconvenient times, like at night, on the weekend, or on a holiday. The heating technicians at Air-Care Southeast are available to assist you 24/7, 365 days a year. Our customers are important to us! That is why we are always available to assist you if your heater stops working any time of the day or night. Give us a call for assistance. Air-Care Southeast has been a trusted local heater/furnace installer since 1973. We have an excellent reputation and highly-trained furnace installers. If you choose to upgrade your existing heating system, you can lower your monthly electric bills. Call the professionals at Air-Care Southeast today to get a quote on a new system.